Is ‘platform plus agile’ the key to scaling agile in government? 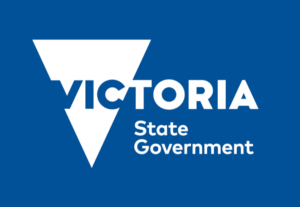 IT News reports that the development of a paperless system for the Department of Health and Human Services has led to new insights about the government’s IT systems in Victoria, Australia. DHHS CIO Steve Hodgkinson says the “platform plus agile” approach is the most effective for his organization. Rather than focusing exclusively on trying to be agile, the agency makes strategic choices about platforms and then builds agile applications on top of them.